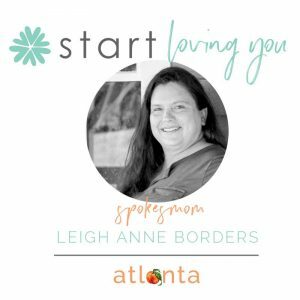 Where can you go in Atlanta that allows you to be fully immersed in a candy wonderland? Why you head to Candytopia of course! The candy-coated experiential adventure that has delighted over half a million guests across the country, is bringing its confectionery Instagram worthy playground to Atlanta at EDENS Lenox Marketplace in Buckhead for a limited-run engagement beginning on February 8, 2019. Featuring more than one dozen rooms with larger-than-life interactive art installations and full sensory experiences, this marshmallowy mini-theme park is something out of this world! If you have ever dreamed of scoring a Golden Ticket or nibbling their way through Candyland, Candytopia is your dream come true! Guests will be transported to an imaginative confectionery wonderland with a one-of-a-kind immersive experience all while being treated to candy samples throughout the entire experience including sours and gummies, chocolate treats, nostalgic favorites, and many sweet surprises. Even A-list celebrities like Drew Barrymore, Gwyneth Paltrow, Jessica Biel, Bruce Willis, Adam Sandler, Kevin Durant, Josh Duhamel, Christina Aguilera, James Corden, Wiz Khalifa, Hilary Duff and Alessandra Ambrosio have found themselves in the candy playground! 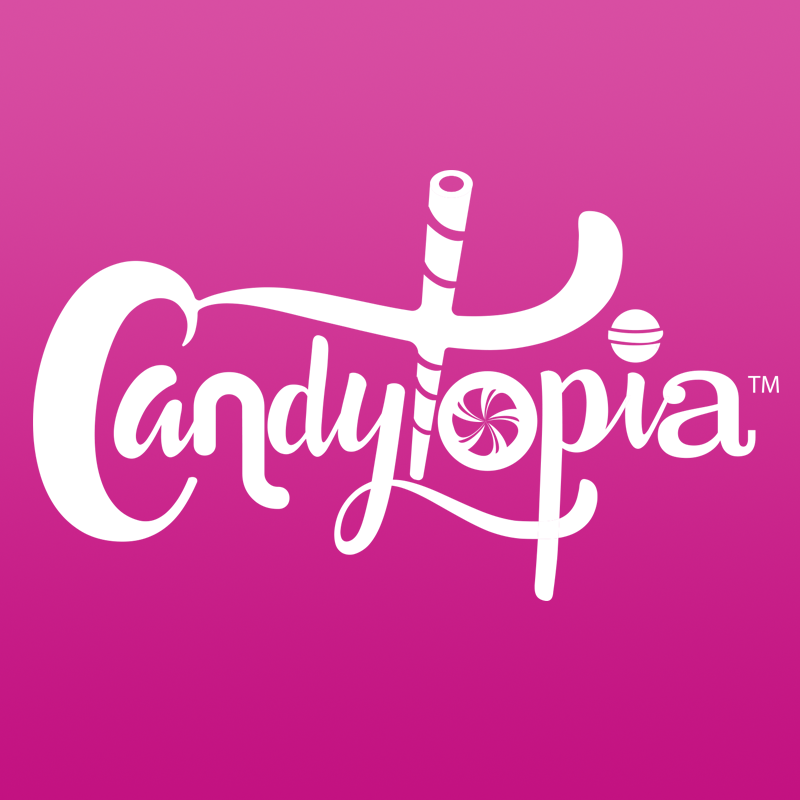 Candytopia opens in Atlanta at EDENS Lenox Marketplace (3535 Peachtree Road NE, Atlanta, GA 30326) on February 8, 2019. 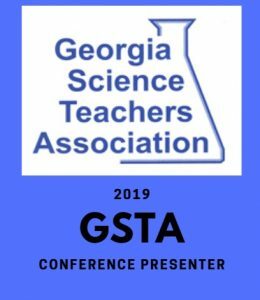 Tickets must be purchased in advance and are expected to sell out quickly. 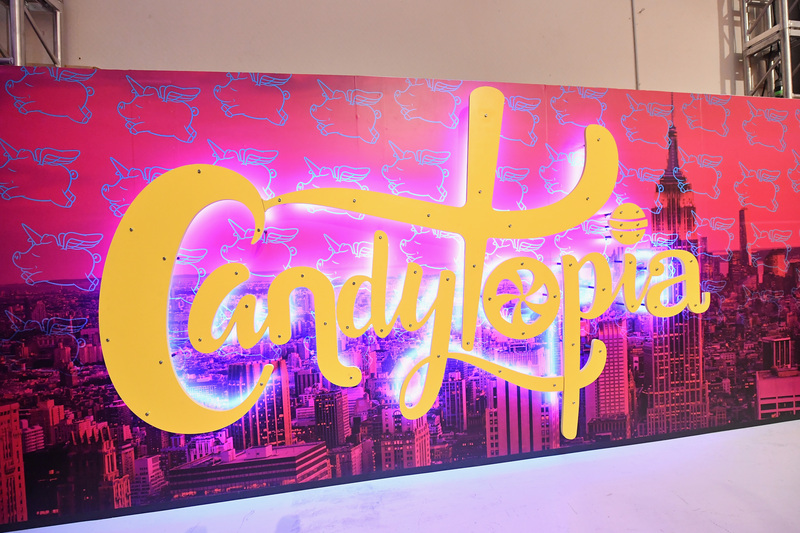 For tickets ticket access, please visit https://www.candytopia.com. 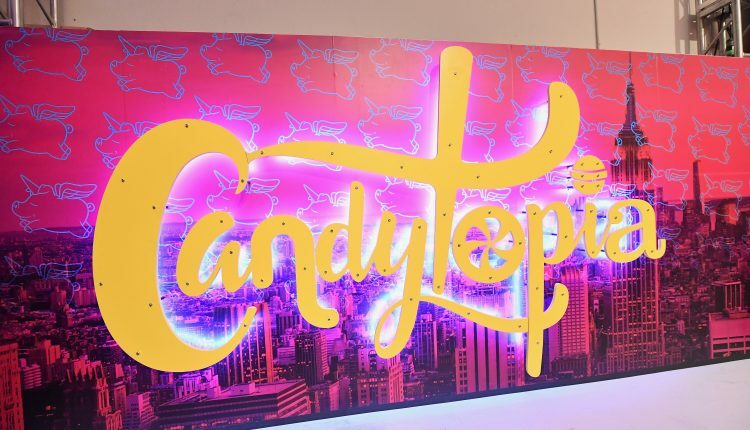 Candytopia is a peek inside the sweet and twisted world of famed celebrity candy artist, Jackie Sorkin, and it was created in partnership with her co-founders, events and production design expert Zac Hartog, CEO of ZH Productions, and retail veteran John Goodman. We will be checking out this candy dream playground this week. 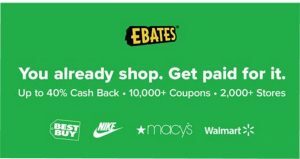 We’ll give you everything you need to know to make this an activity you and your family will remember for a lifetime!